Timeshare, in essence, is a way to own a piece of holiday property which you can use, typically once a year, sharing it with other timeshare owners who each have their own allotted week for use of the ‘timeshare unit’ (i.e. the accommodation). There are generally four main types of timeshare which you might encounter in your research into timeshare ownership. Fixed Week – you own the right to a specific unit, for the same week of the year, year in year out, for as long as your timeshare contract lasts. Whilst there is the sense of knowing exactly when you’ll be holidaying (allowing you to book flights well in advance), and what you’ll get when you arrive, you lose the element of spontaneity and choice when booking your holiday. Usually, with fixed week timeshare, you can rent out your block of time, or trade with owners of other properties, where you find you cannot make your allotted week one year, or want to try a different resort. However, you’re more likely to succeed in bagging a timeshare rental of your unit, or timeshare swap, if your timeshare location is a particularly desirable one. Floating Timeshare – with this kind of timeshare ownership, you can reserve your preferred time during a given period of the year. Though there is more freedom with this option than with a fixed week timeshare agreement, getting the exact week you’re looking for might be difficult when other timeshare holders get in there first. 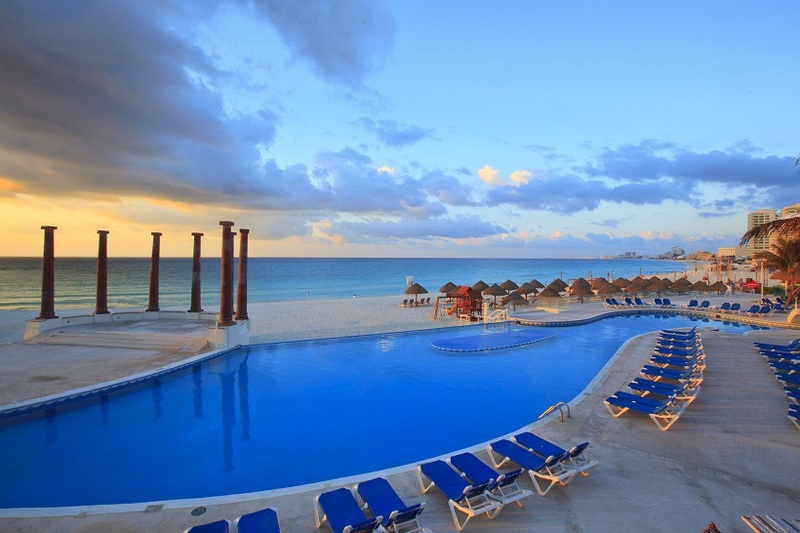 It pays to be the early bird with floating timeshare! Right-to-Use Timeshare – in this option, the developer maintains ownership of the timeshare property, with you leasing the property for a given amount of time every year, for a set amount of years. Timeshare Points Club – similar to the floating timeshare option, with timeshare points you have the freedom to stay at various different resorts, depending on the amount of points you’ve accrued by buying into a specific property, or by purchasing points from the club. Timeshare points are used like a kind of internal currency, and – like floating timeshare – time slots are reserved on a first come, first served basis. What About Timeshare Scams and Horror Stories? It is time to forget tabloid horror stories; buying or exiting a timeshare is by no means a bad experience if handled in the correct manner. Though, of course, there has been a lot of bad press, and truth be told, there have been some disreputable timeshare sharks in the past, the industry is really cleaning up its act now. Similarly, there’s a lot of stories out there of people who have signed up for a timeshare under duress from pushy salespeople, or on a whim whilst in the glow of holiday happiness, only to regret their decision later. That’s why it’s important to keep your head and not be railroaded into anything. If you feel pressured, walk away. Being smart when it comes to buying a timeshare is key. Do plenty of you own research, seek advice from experts, and also from friends, family and colleagues who have experience. Having done this, enlisting the services of a good and reputable timeshare company is the first port of call. Make your choice carefully. If on holiday at the time, why not speak to the resort staff? Many resorts have offices that deal with sales and know by first-hand experience how to sale a timeshare. The actual properties on offer can be viewed and questions can be asked and answered on site. It’s Time to Exit My Timeshare! Eventually, people do come to the point at which they either want to change their timeshare package or exit it altogether. Whatever the reason, the transaction can be simply and efficiently completed by approaching the right company. It should also be possible to change the package to include more weeks, upgrade, or even trade-in for something else. Timeshares can be exchanged for other timeshares if that is what is required, so if the current package becomes unsuitable for whatever reason, changes can be made. There is often no need to feel committed to something that is unsuitable. Nothing is so rigid that cannot be fixed and timeshares are no exception. As the basis of a timeshare is enjoyment and having a successful holiday is what everyone wants, changing a package for something which suits the family or individual is not usually impossible. You should never feel like you’re stuck with timeshare, as there are legitimate and sensible options available to you. Sometimes it can feel a bit complicated, which is why there are timeshare experts like Timeshare Advice out there who can help direct you to the right choice for you.